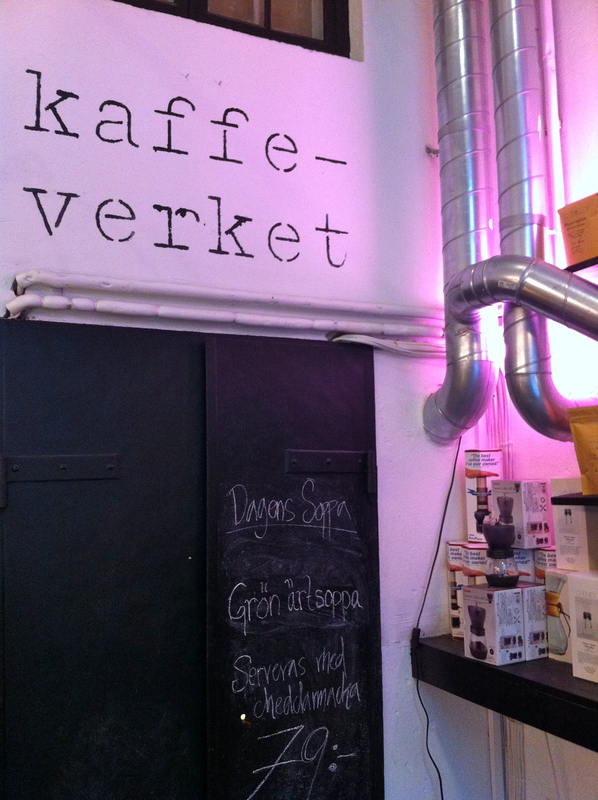 A few weeks ago I had the pleasure of visiting Kaffeverket at St. Eriksplan. I immediately fell in love with this café, mostly for its relaxing Saturday morning mood. 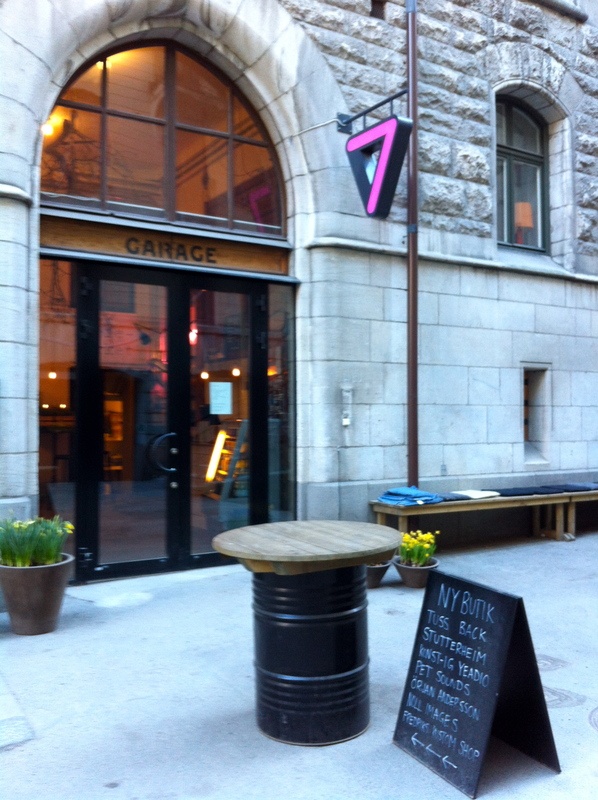 At that time, I noted that Kaffeverket had another address in Östermalm and I had promised myself that I would soon check out this second location. That was the plan for Saturday, until I got distracted by Muffin Bakery. However, I was decided not to fail two days in a row and when my friend GQ offered to grab coffee before going to the African Film Festival on Sunday, I suggested Kaffeverket on Snickarbacken. 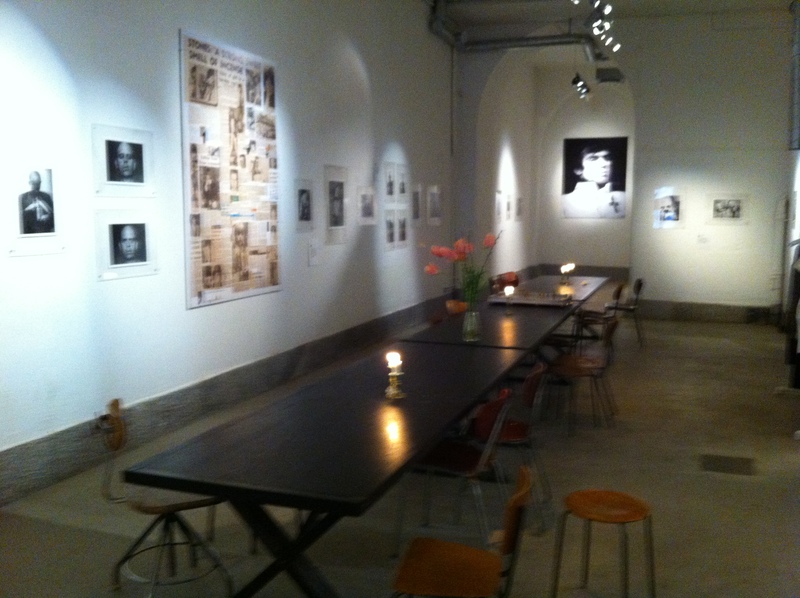 As soon as I walked in the café, I knew this would be one of the top places in Stockholm. 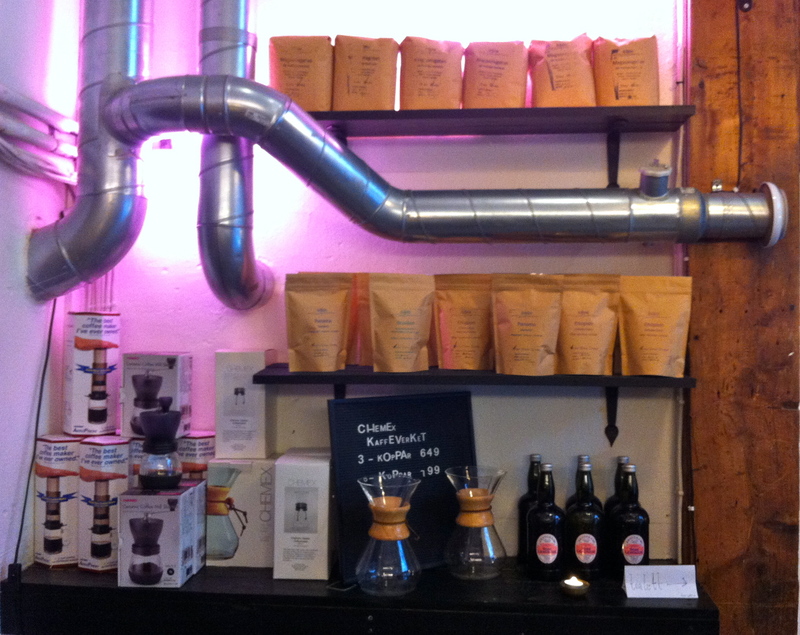 Not only has the café a great vibe, they also offer brewed coffee with the Chemex method. I love coffee but I am not an expert so I tend to trust the guys’ recommendations when I go to a serious place like Kaffeverket on Snickarbacken. In this case, he recommended either the Colombian or the Ethiopian brew. I was tempted by the Colombian but since GQ had a lot of Colombian coffee before, we went with the Ethiopian brew. U highly recommend it. Usually the coffee is not so strong, but the flavours are very distinct. 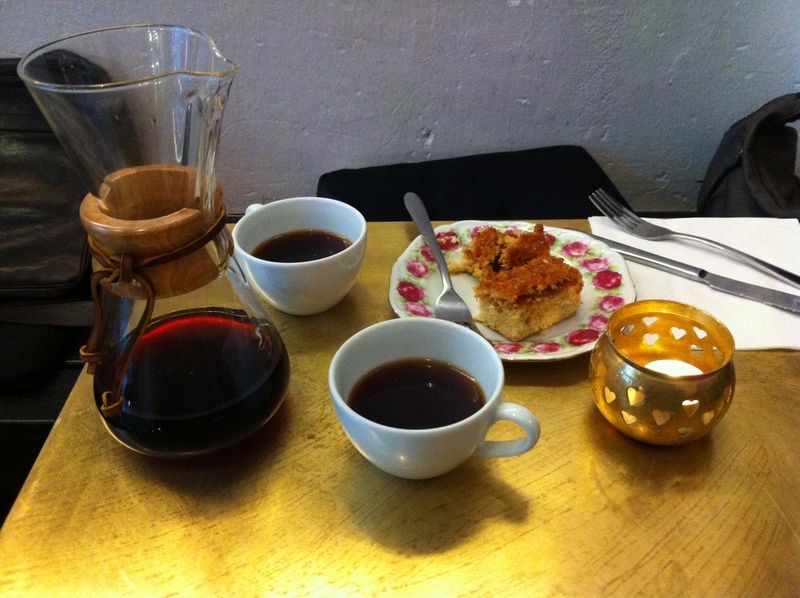 I am lucky because there are a few places in Stockholm where they use the Chemex. I also had at Kafe Esaias. Very nice there too. Love the Chemex and Ethiopian brew!